• 78% reduction in carbon footprint, which by EPA estimates equals 41 trees, 7.28 cubic meters in landfill space, 48,526 gallons of water and 45.89 gallons of gasoline (used to manufacture and transport paper towels and their waste). It wasn’t a secret sauce that earned The Pizza Shoppe its reputation and loyal fan base. At this Massachusetts-based pizzeria, it’s all about the dough. For almost six decades, The Pizza Shoppe has been serving a legendary rendition of the classic Italian-American fare with a sugary crust – bringing together sweet and savory flavors for generations to enjoy. When The Pizza Shoppe transitioned to new ownership, Tony Giuggio felt privileged to inherit the secret family recipe that makes this pizza such a sweet treat. With five restrooms available to Pizza Shoppe employees and customers, the staff spent quite a bit of time restocking paper towels and emptying trash from waste receptacles. “From labor, maintenance and waste removal fees to the cost of purchasing and replacing paper towels, our restrooms were a significant cost center. You could say we literally had a big problem on our hands,” said Giuggio. “We needed to make a change so that we could continue to grow our small family business.” The solution to Giuggio’s problem was right down the road at another Massachusetts-based family owned business, Excel Dryer, manufacturer of the original, patented, high-speed and energy-efficient XLERATOR® hand dryer. 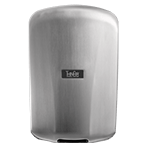 Unlike conventional hand dryers, which average 30 to 45 seconds of drying time, XLERATOR dries hands three times faster (completely in 10 seconds*) and uses 80 percent less energy than conventional hand dryers. XLERATOR represents a 95 percent cost savings when compared to paper towels, reduces the need for maintenance and improves restroom hygiene. 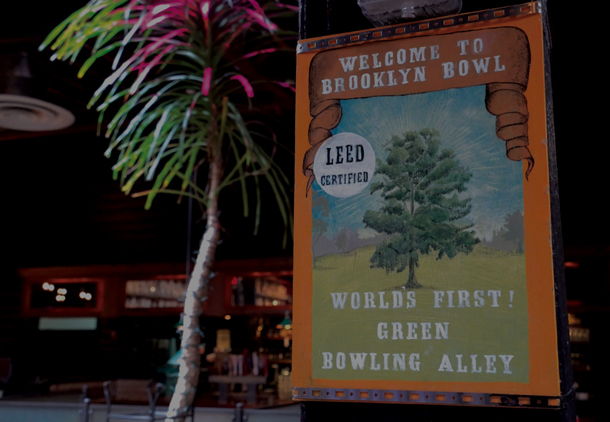 XLERATOR is also the only hand dryer to be MADE IN USA Certified®, the first hand dryer to be GreenSpec® Listed and helps facilities qualify for several LEED® Credits. 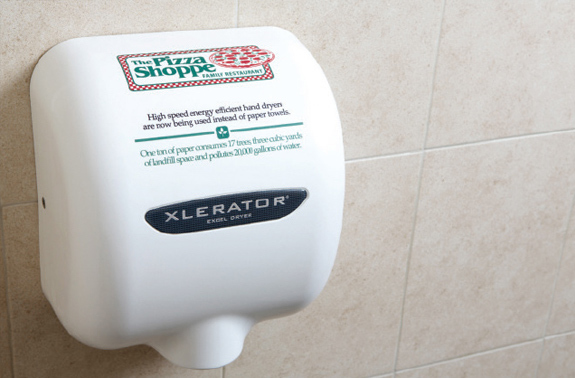 The Pizza Shoppe XLERATOR hand dryers feature custom digital image covers, available to any facility as an optional accessory. “The custom covers are great and have generated a lot of attention from our customers as they feature our logo and the environmental benefits of the dryers,” said Giuggio. 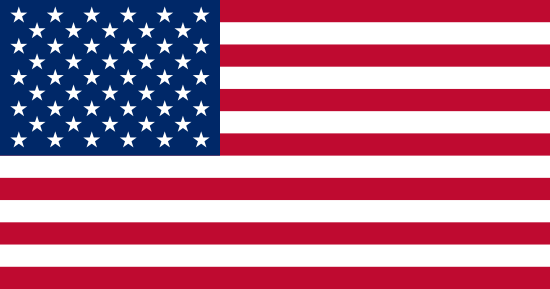 “XLERATOR has also improved the dining experience for our customers because there is not as much litter and waste in the restrooms from discarded paper towels, and we rarely have any plumbing issues anymore. Before, people would flush paper towels that would clog the plumbing. That was a serious problem for customer satisfaction and expensive to fix,” continued Giuggio. “It’s great to hear customers elaborate on all of the benefits of XLERATOR hand dryers,” said Vice President of Marketing at Excel Dryer, William Gagnon. 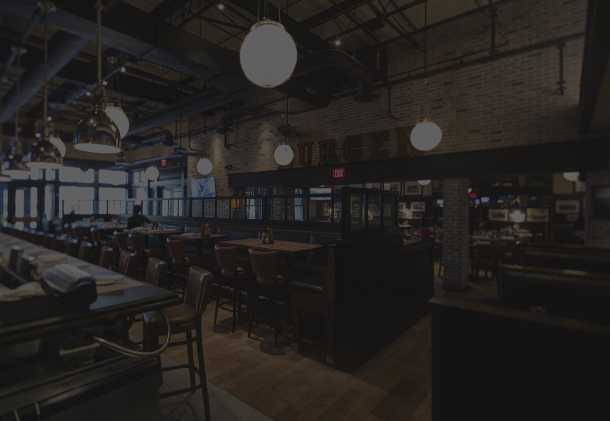 “XLERATOR is particularly great for restaurants and the food service industry because they are hands-free and hygienic,” said Gagnon. 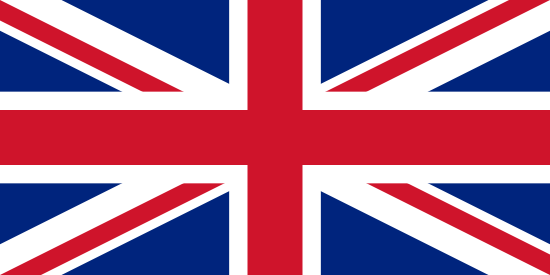 Excel Dryer continues to innovate and set new industry standards. 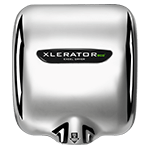 The new XLERATOReco™ model uses ‘No Heat’ technology that dries hands in 12 seconds* using only 500 watts, making it the most environmentally-friendly way to dry hands on the planet. 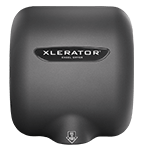 XLERATOR and XLERATOReco are now available with a full line of optional accessories, including MICROBAN® antimicrobial wall guards, a 1.1 inch noise reduction nozzle, adjustable speed and sound control for sound-sensitive areas, the XChanger® paper towel dispenser retrofit kit, and custom digital image covers. 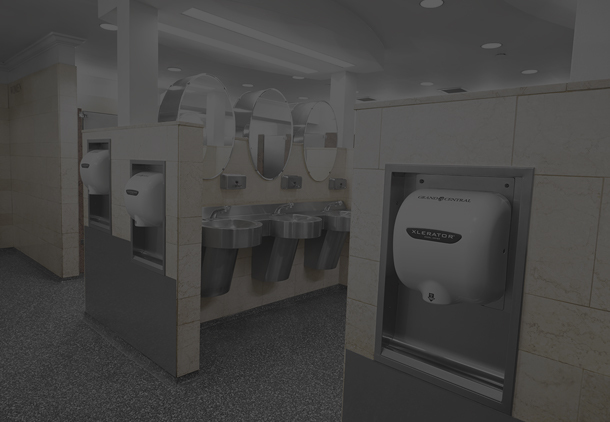 All accessories retrofit quickly and easily into existing Excel Dryer high-speed, energy-efficient hand dryers. Learn more at exceldryer.com. START SAVING DOUGH WITH XLERATOR HAND DRYERS!